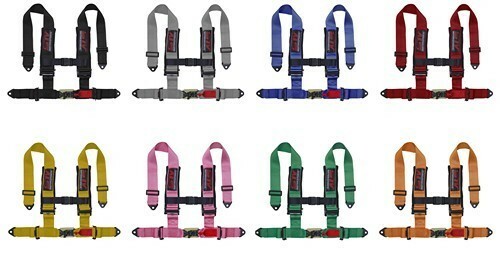 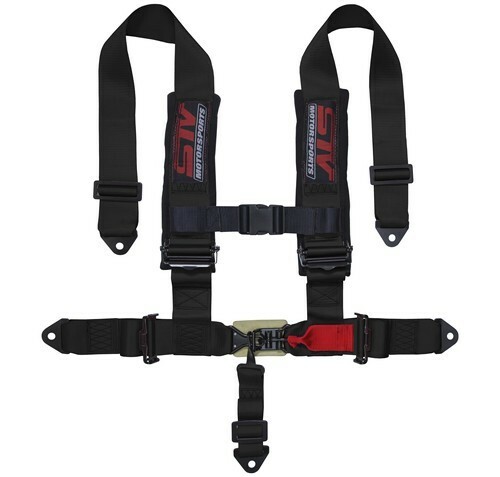 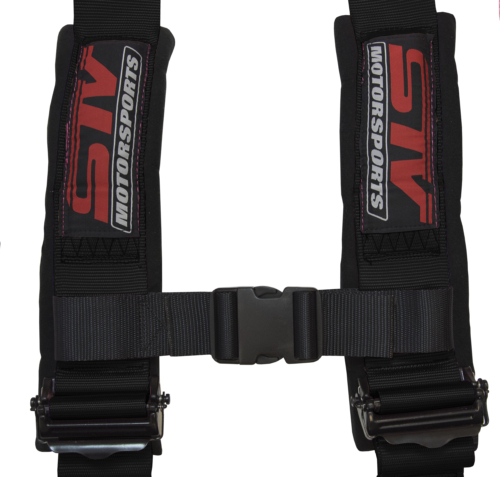 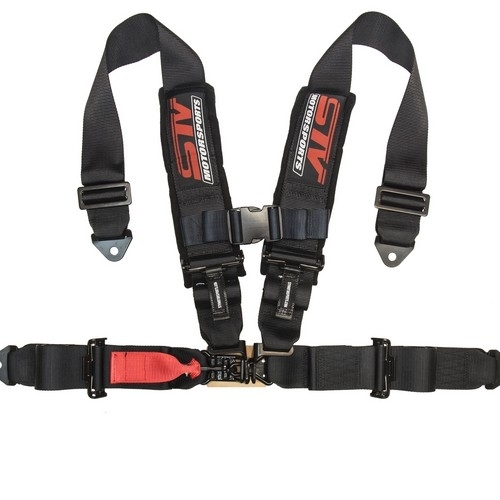 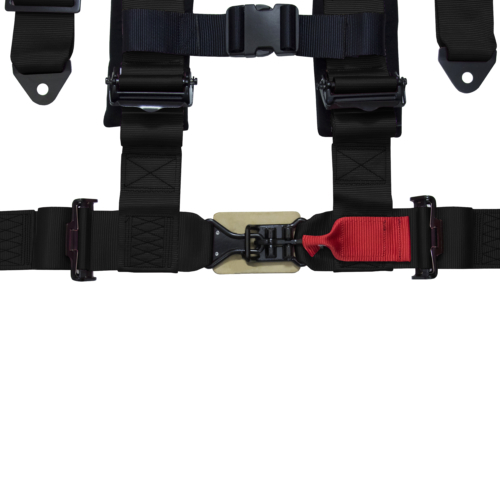 The 4 Point Racing Harness is made from ultra-high quality materials that will firmly hold you in place while racing. 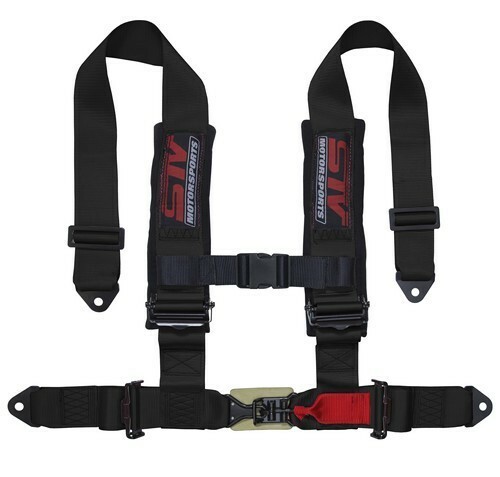 2 & 3 Inch shoulder straps made with sewn in soft padding will ensure a high comfort level. 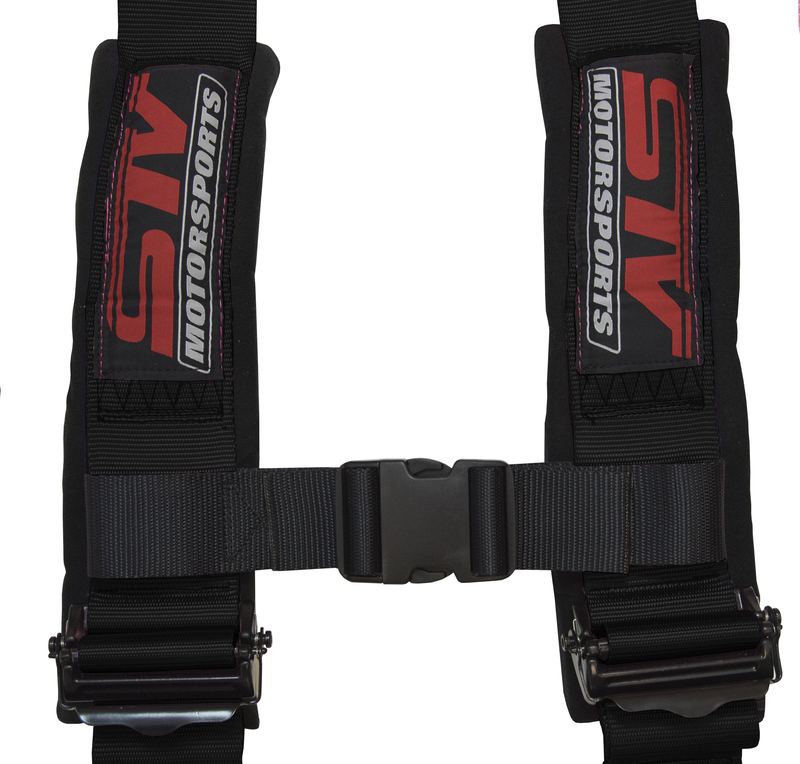 The 4 Point Racing Harness is made from ultra-high-quality materials that will firmly hold you in place while racing. 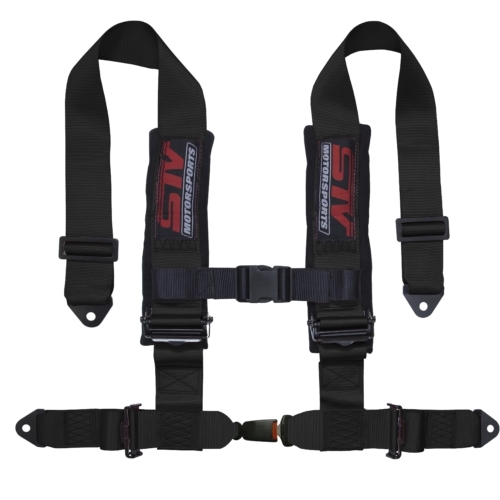 2 & 3 Inch shoulder straps made with sewn in soft padding will ensure a high comfort level.